Anyone who follows my blog will know that I am a big fan and friend of Phase One. But before Phase I owned a Hasselblad H1 and H2, not to mention a lovely 503CX. 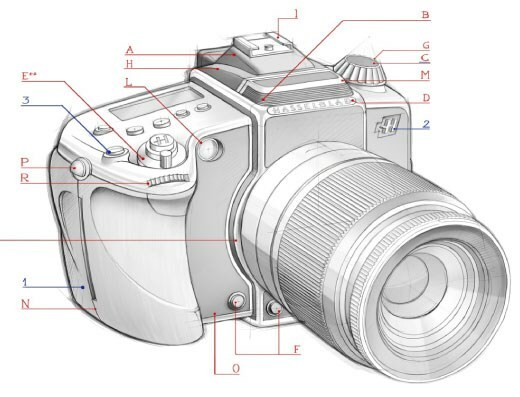 I crossed the floor to Phase One as Hasselblad made it clear that any future Camera's would not support the Phase One back. It left myself and other pro's wondering what the future held for this fantastic company which I have more than a little affection for. After a torrid few years struggling to make a profit they were bought by venture capital fund Ventizz. When they acquired Hasselblad they said they would be exploring 'exploring new markets' or words to that effect. You did not need to be Einstein to work out what that would mean, I'm just surprised that Sony are the bed fellows, my money was on Fuji, they do after all make the body and lenses for the H series for Hasselblad. There was even rumour (unsubstantiated) doing the rounds at one point that the Fuji X100 was meant to wear an Hasselblad badge. And then we have the Sony/Hasselblad planned foray into the DSLR market. It has a very erm...'special' look. 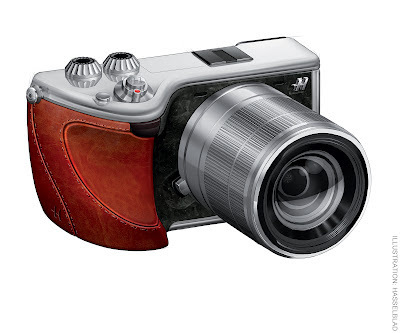 Taking styling cues from the Hasselblad 500, even mimicking its flip up waist level finder. I will leave it to you to decide whether this design is made in heaven or hell. Badge engineering is a very dangerous route to take, having the potential to send all the wrong messages out to existing customers, in its existing market segments. Which leads me to the H series. It received a Ferrari Red paint job by way of update last Photokina, this time around it seems to have received a bit of black paint, with a few detail changes to the spec and nothing more. And that is what bothers me. There has been much talk of new market segments but precious little has been said about their long term commitment to the medium format market. Great they are trying different ways to bring the brand to a larger market but if it comes at the expense of its existing heartland. Why do I care? I am after all a Phase One user. There are effectively only two players left in the medium format market. Watching them push one another along to greater things has led to some positive developments which have benefitted pro photographers. 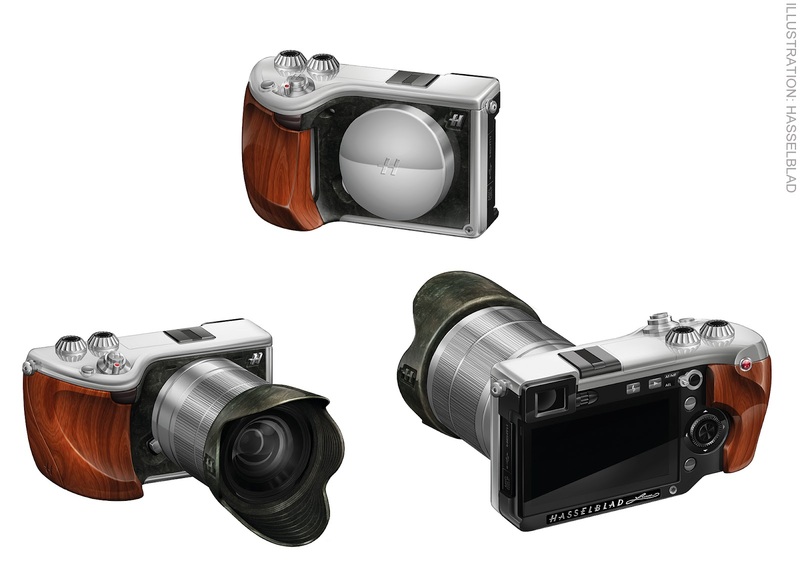 If Hasselblad were to turn its back on its existing and loyal customers to chase the glittering prize of a prosumer market for €5000 rebodied Sony NEX, which may not even exist, it would be a very sad day indeed. The Lunar, and the questionably styled forthcoming DSLR, has the potential to take Hasselblad to a whole new planet or into a black hole. I will leave you with the promo video which made me feel a little sad. HASSELBLAD - Lunar from Claim | branding value on Vimeo. Personally I was offended by this new product. Ready to kick my 503 to the curb.